There are a lot of streaming services out there, and everyone has at least one. Unfortunately, a lot of streaming services don’t support Linux or even actively block it. Don’t worry, though. You can still use most of them from your Linux PC, and they work very well. You’ll just need to make your streaming service think you’re on Windows, and that’s surprisingly not hard. 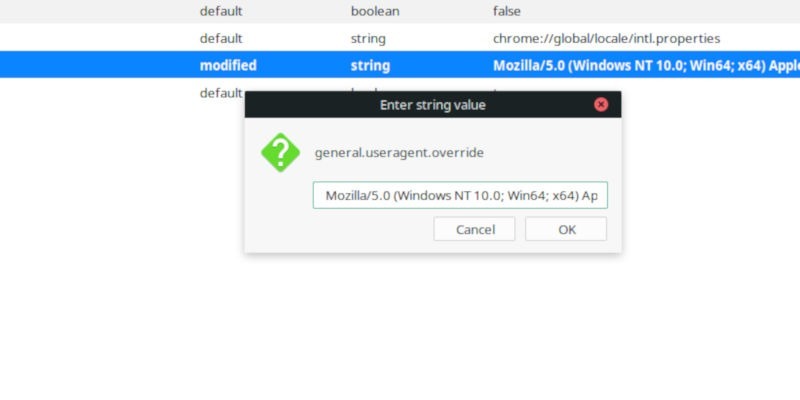 Before you start, you’re going to need the Google Chrome user agent string from Chrome running on Windows. If you don’t have access to Windows, this guide will show you the current string when you follow the directions below. It may become outdated, though. In that case you can try searching online for a new agent string. On a Windows machine, or virtual machine, open Google Chrome. You should make sure that you have the latest version before going any further. Next, open the Chrome menu via the three-dot icon in the upper-right corner of your screen. Locate “More tools” in the resulting menu and “Developer tools” from there. After you click it, Chrome will split your screen, displaying the raw HTML on the right. In the console type the following to reveal Chrome’s current string. 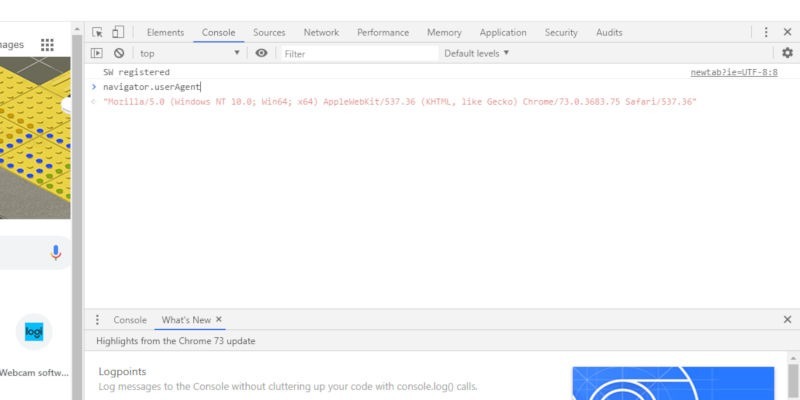 Chrome will immediately print something similar to the example below in the same console area. 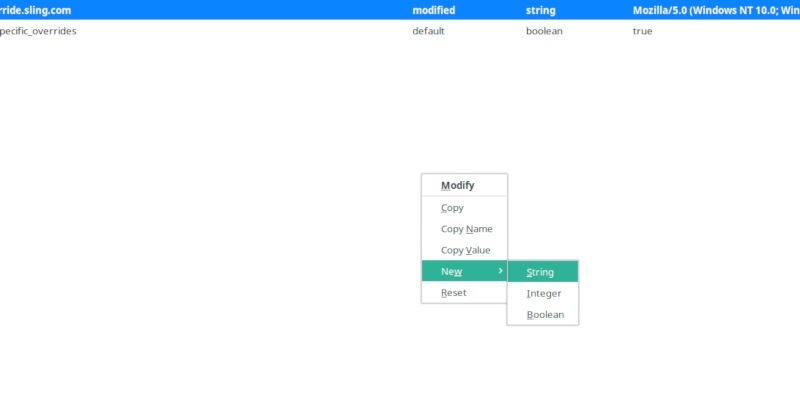 The example is the current agent string from Chrome 73. Write down the string somewhere you can get to it on Linux. You’re going to need to copy that string into your Linux browser. When you’re gone, you can leave Windows and return to your Linux machine. You can use either Firefox or Chrome to view your streaming service. 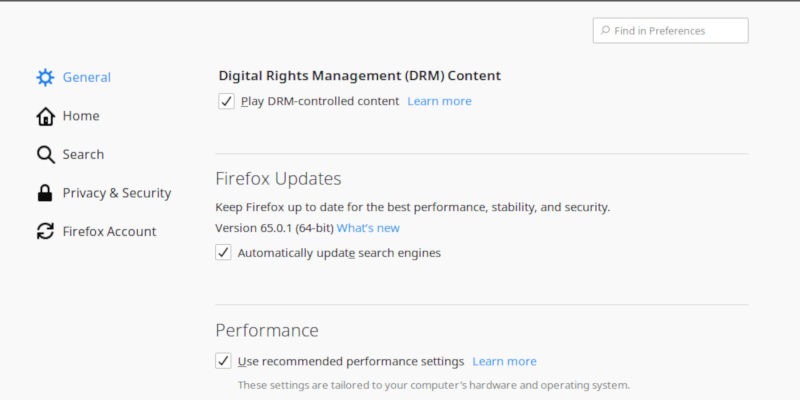 The only requirement for most is that you have DRM capabilities, so you’ll need to enable it in Firefox. If you’re on Chromium, the instructions are the same as Chrome, except you’ll need to add the Widevine DRM capabilities. Under the “General” tab scroll down until you see “Digital Rights Management (DRM) Content.” Make sure that the checkbox labeled “Play DRM-controlled content” is checked. Now, enter about:config in your browser’s address bar. Firefox will warn you that you can break things here, and you can, but confirm to continue. 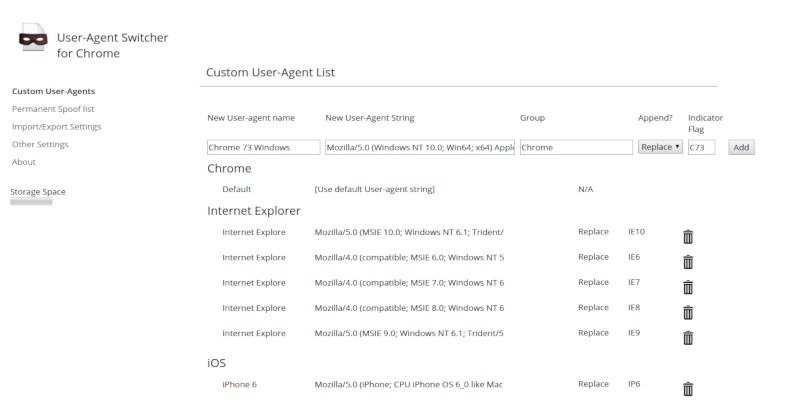 Use the search bar at the top of the window to search for “useragent.” You’ll see a few entries there, but the one you’re looking for is general.useragent.override and that probably won’t be there. That’s alright, as you’re about to add it. Right-click in the white space of the window. Select “New,” then “String.” A new small window will pop open and let you add the name of your new entry. Here you have the option of applying your spoofed string across every site you visit or only the streaming service. 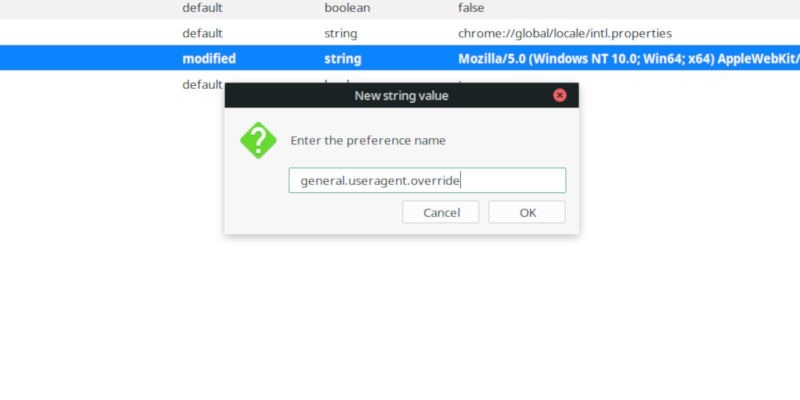 To apply the spoofed string everywhere, enter general.useragent.override. For site-specific entries, start the entry the same way but include an additional dot followed by the name of the site, like general.useragent.override.netflix.com. Next, a new window will open for your string. 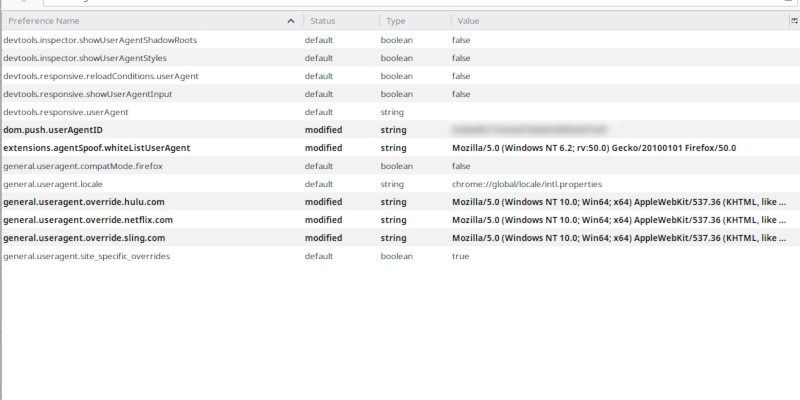 Copy the Chrome string from Windows. Paste it into the window and save it. You should see your new entry listed in bold. Go ahead an enter as many as you need for the services you plan to use. On Chrome, it’s easiest to use an extension to handle switching your agent string. You can use the extension to switch things on the fly, so you can use your string whenever you want to trick a streaming service website. Open Chrome and go to the Chrome Web Store. 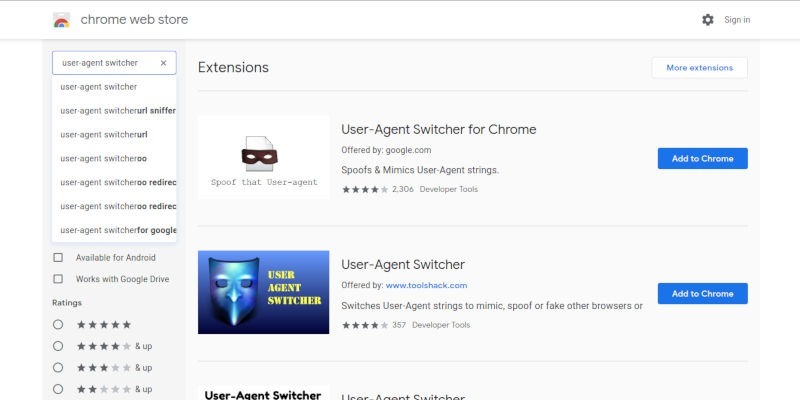 Use the search to enter “user-agent switcher.” The first result should be the extension from Google themselves. 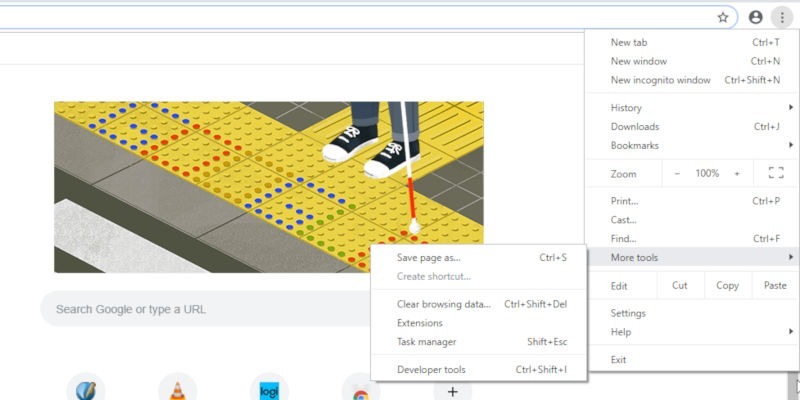 Press the “Add to Chrome” button to install the extension. You’re ready to start using the spoofed string. Click on the extension icon again. Select “Chrome” and find your new entry. After selecting it, you’ll see the flag that you entered displayed over the icon. 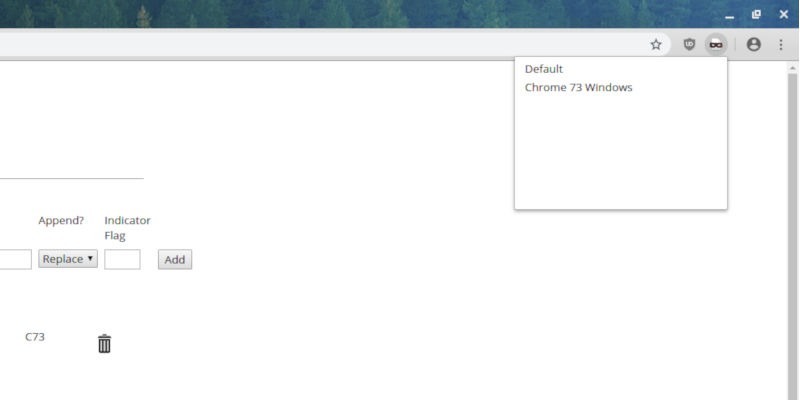 Your browser string is now the Windows Chrome one. 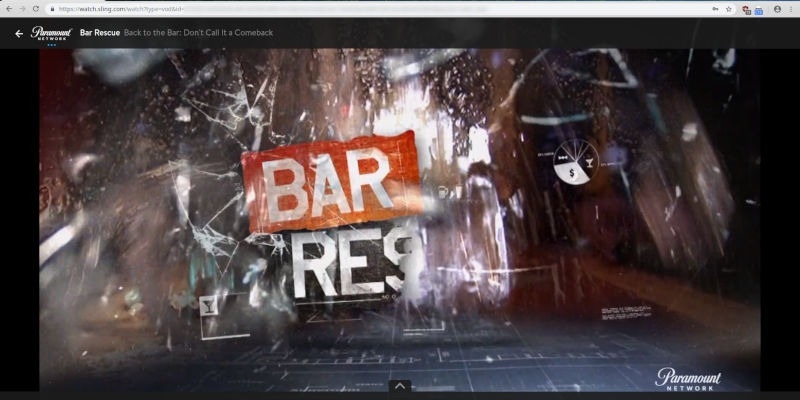 Browse to your streaming service’s website and sign in. 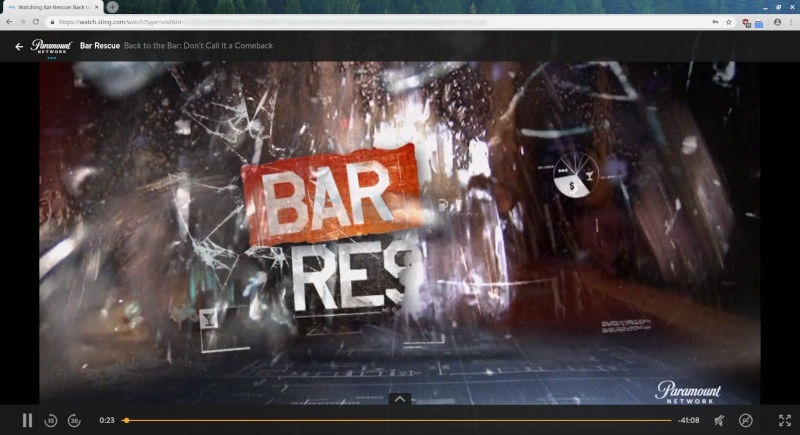 You’ll be directed to the streaming content exactly like you would be on Chrome for Windows. Since you’re running essentially the same DRM in your browser as on Windows, everything will play normally. Most browsers have user agent extensions, would they not be easier to use than having to copy from chrome, or does copying from chrome Windows add something important?